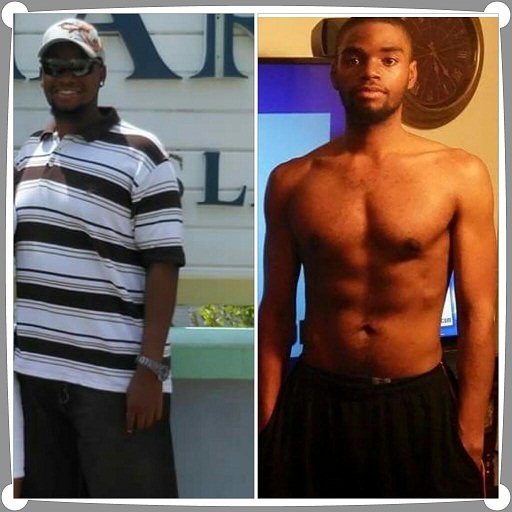 Our client Mike understands what it's like to have a setback. He started with us because of his sons, but continued to return because of the environment of MBS. Click here to hear Mike's testimony. Congratulations Ed on the Hall of Fame! Hall of Fame Shout Out! 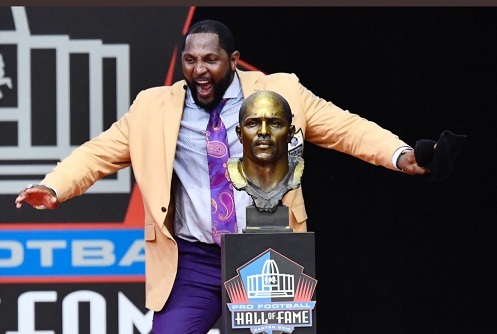 Monte worked with Hall of Famer Ray Lewis for 14 of his 17 seasons in the league. That hard work earned Ray a spot in the Hall of Fame! 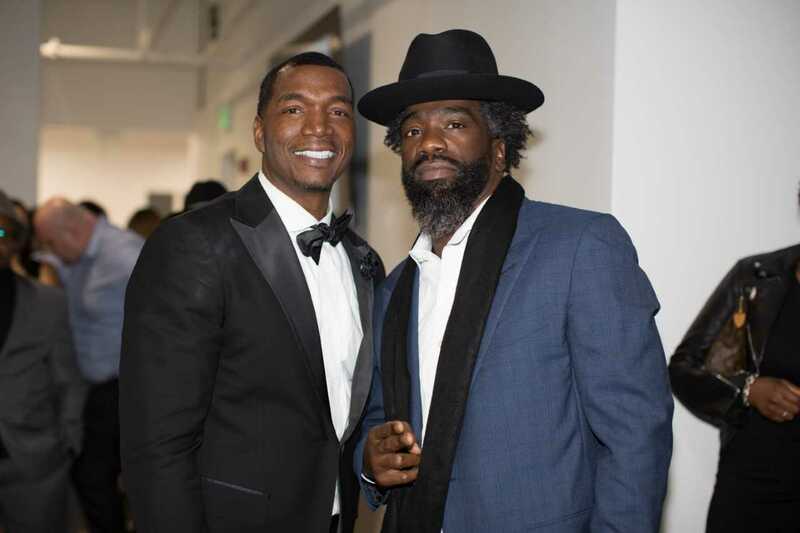 His journey and testimony wouldn't be complete without Monte. Listen here as Ray thanks Monte on the biggest night and stage in all of football! 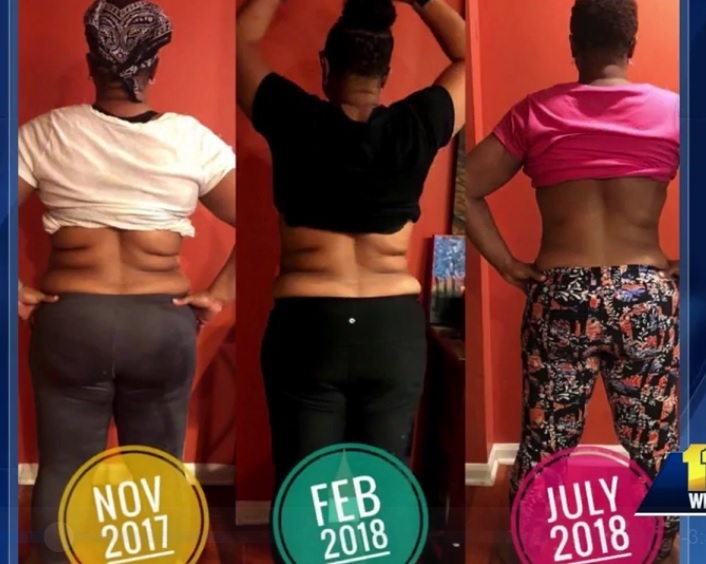 Best Shape of Her Life! We’re Saving Lives At The Lab! 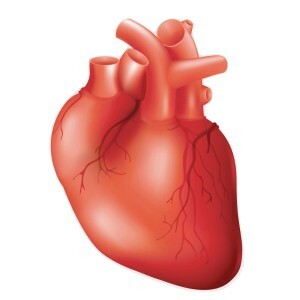 William suffered a heart attack years ago. 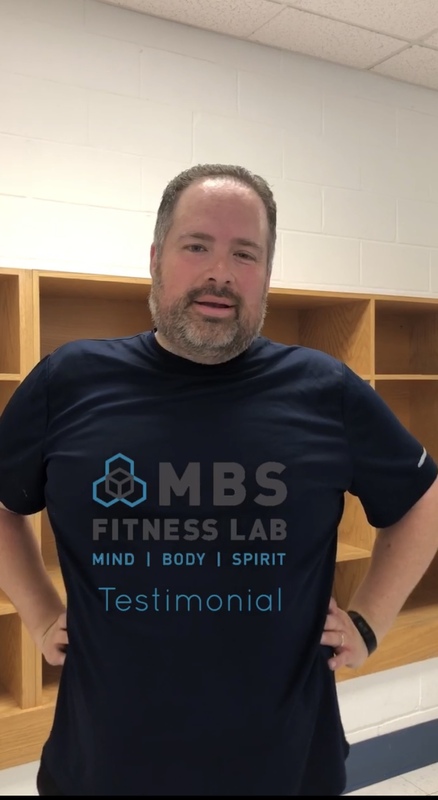 He joined MBS Fitness Lab at the end of 2017. In February 2018 he went to his Cardiologist and received an EKG. The doctor's found NO sign of him ever having a heart attack! 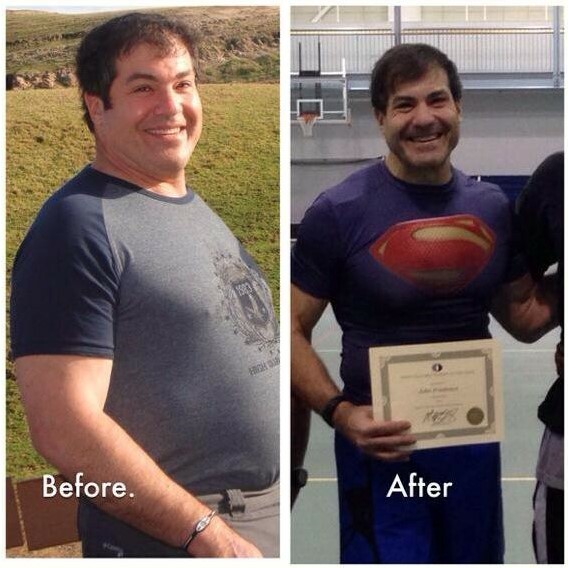 It's not just about weight loss at the lab, we're saving lives. We're building stronger hearts! Click here to view the full testimony. 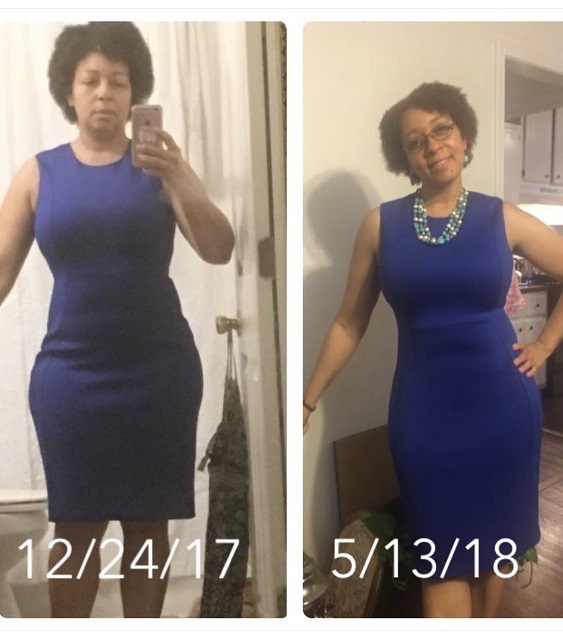 14 POUNDS LOST IN ONE MONTH! BIGGEST LOSER WINNER!! 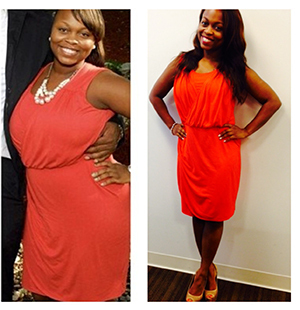 Congrats to our client Alicia for being our BIGGEST LOSER of our 4-week CAMP! 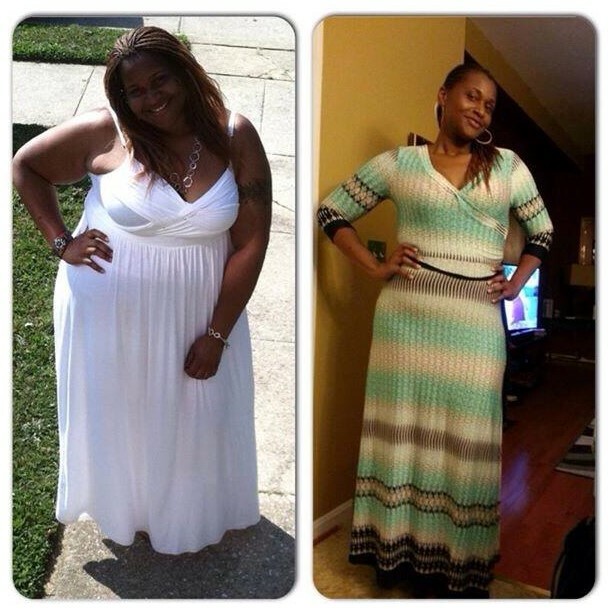 She lost 14 pounds and 5.5 inches from her waistline!!! 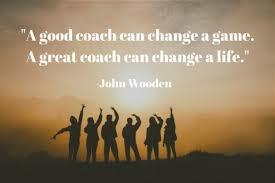 New camp starts Monday, Sept. 21st. The next success story can be yours! 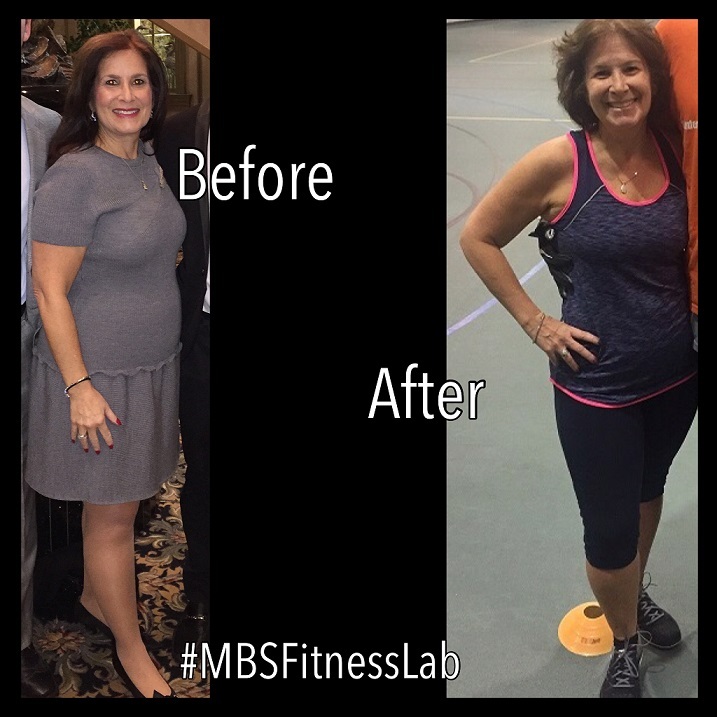 CHECK OUT OUR CLIENT’S SUCCESS STORY! THIS COULD BE YOU! When you put in the work, the results will follow. Her story could be your story. 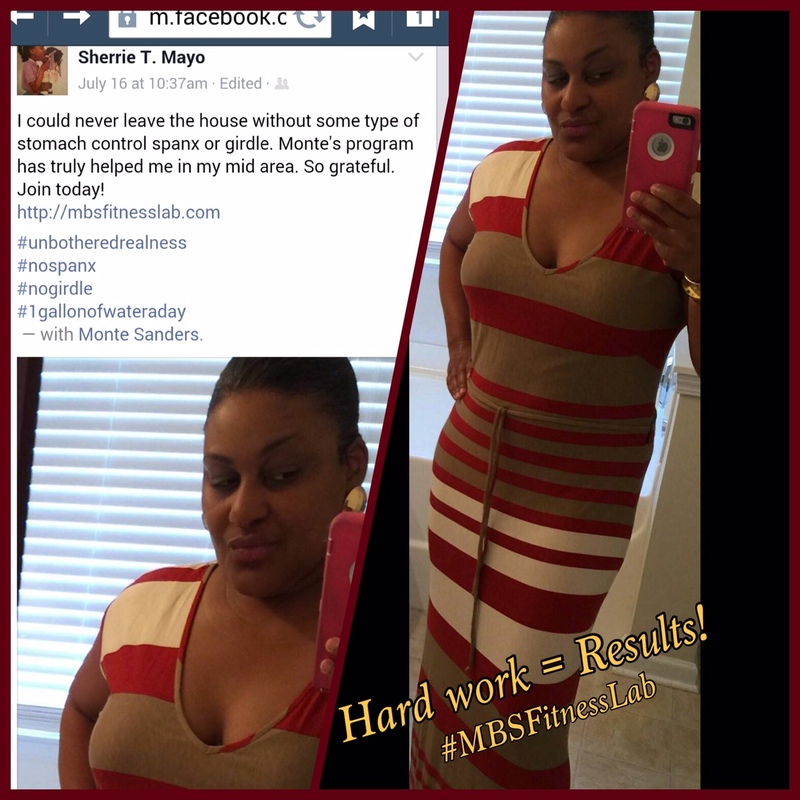 Make the commitment and let M.B.S Lab and Monte get you there! 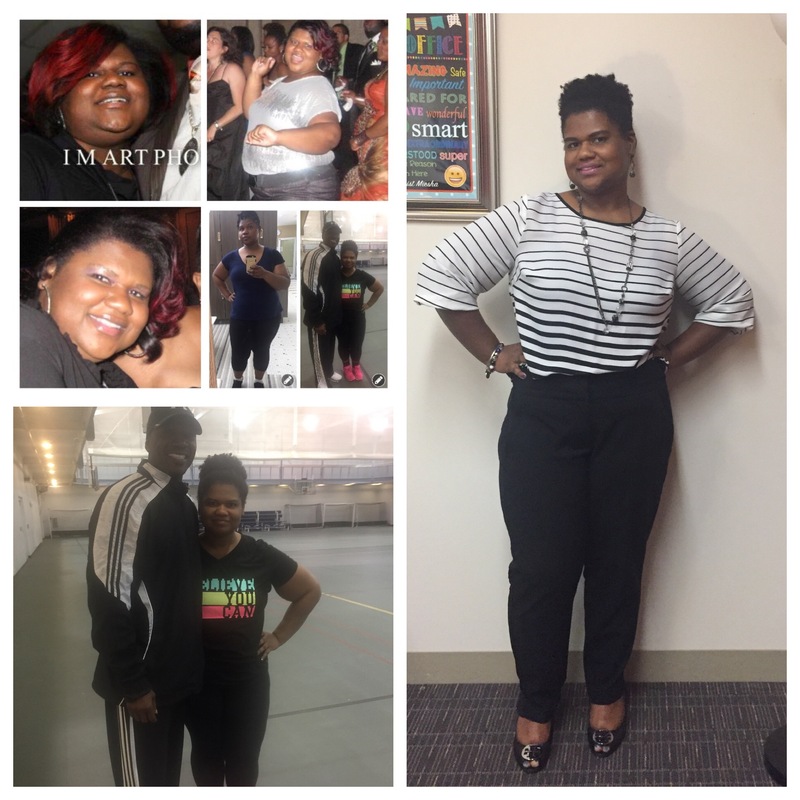 LATOYA: GOODBYE MEDICATIONS, HELLO HEALTHY LIVING! LINDSAY: RAVENS CHEERLEADER GOES FROM FAB TO AMAZING! 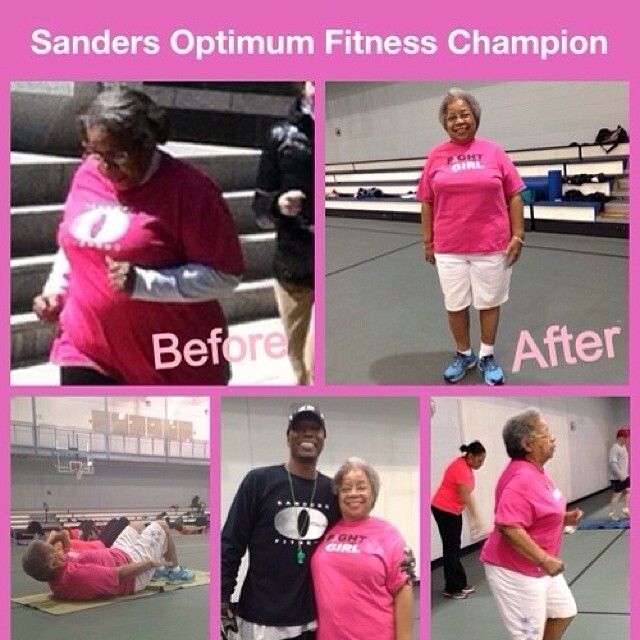 I first came to Sander’s Optimum Fitness because I needed to lose weight in order to stay a professional cheerleader. 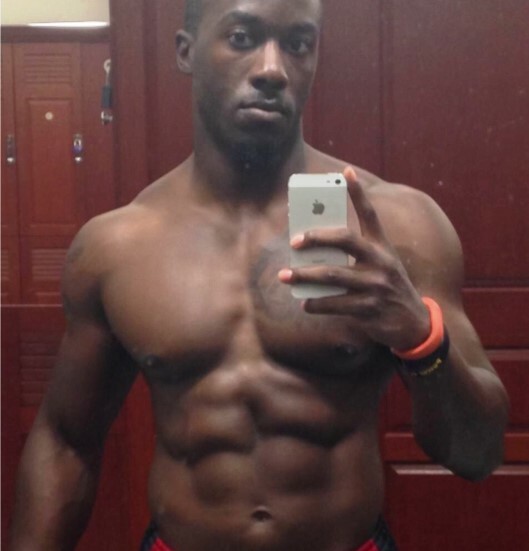 The routine that I had been doing in the gym on my own was not working, and I was not seeing results. 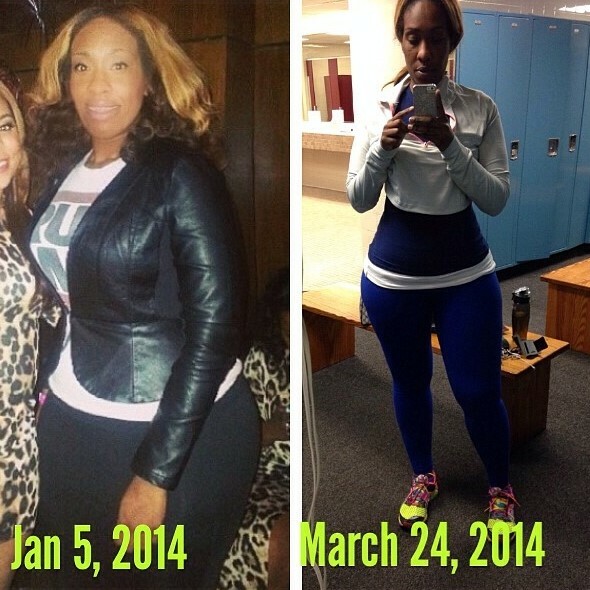 By coming to the boot camp classes and following the nutrition plan, I lost over 20 pounds. After a few short months, I transformed my body and was rewarded by gracing the cover of the Baltimore Ravens’ Cheerleading Swimsuit Calendar. JOHN: SUPERMAN TO THE RESCUE! 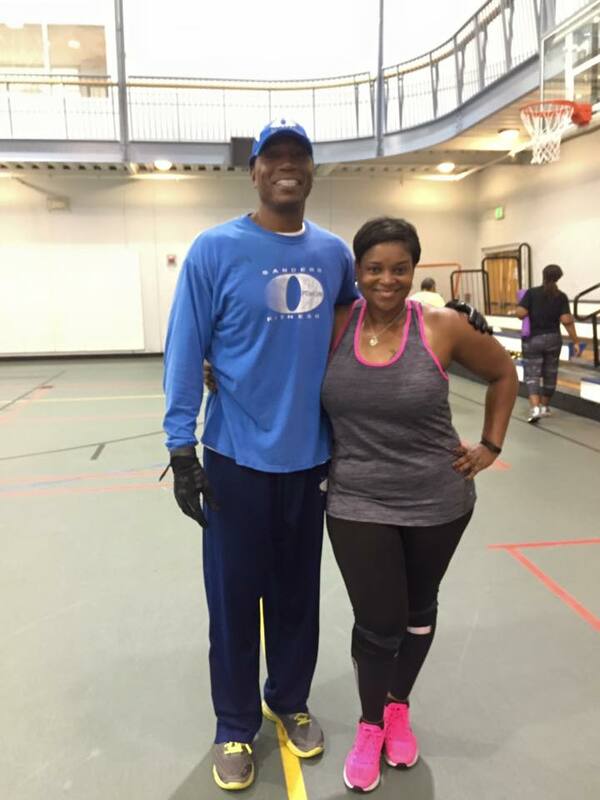 MARSHA ANN TURNER: EXERCISE HELPS CANCER FIGHT!